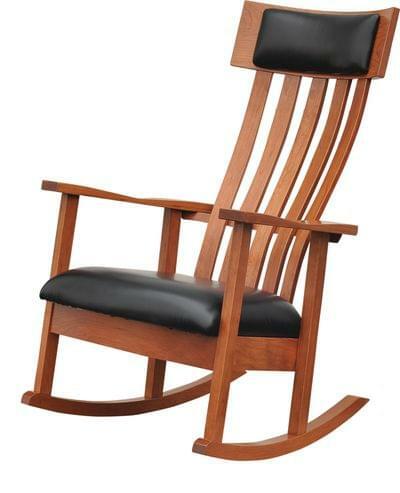 Unlike any other rocker, Buckeye seating gives you the comfort you deserve - for a lifetime. 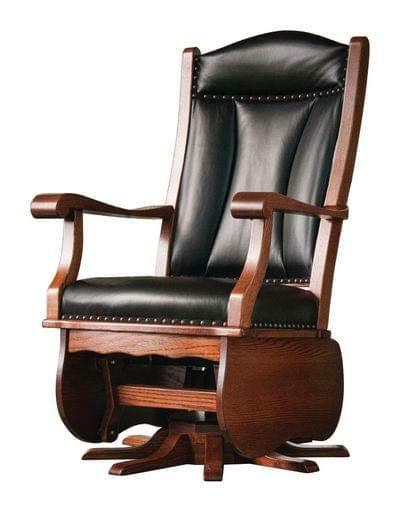 Choose Handcrafted, Real Wood Furniture! 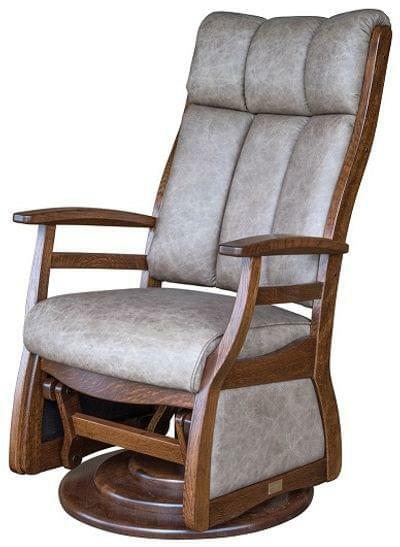 Choose from many great fabrics and genuine leather - enjoy a new rocker that matches your taste and space. Glide with a friction free mechanism for a smooth and comfy ride. 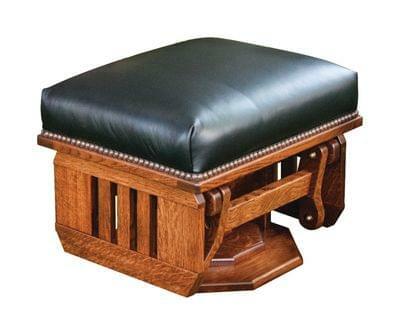 Complete your seating area with a matching ottoman.